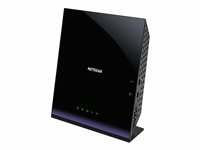 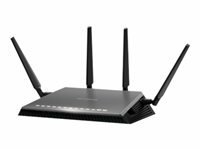 The NETGEAR D6200 WiFi Modem Router delivers next generation WiFi at 300 + 867 Mbps speeds. 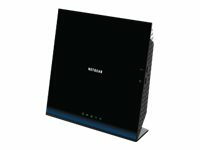 With a built-in ADSL2+ modem, it creates a high-speed Internet gateway with speeds up to 3x faster than 802.11n. 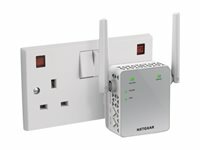 The D6200 with simultaneous dual band enables HD streaming and is ideal for larger homes with multiple devices. 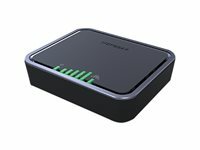 Advanced features include ReadySHARE Cloud, which allows for remote access to a USB hard drive.